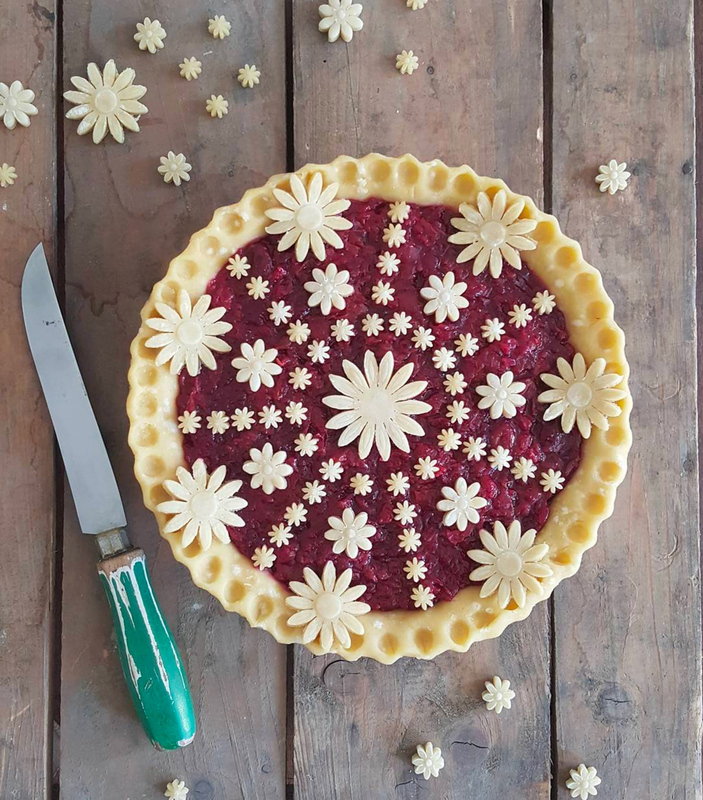 Together with her husband Bruce, Karin Pfeiff-Boschek share their culinary creations on their blog Our Delicious Food. 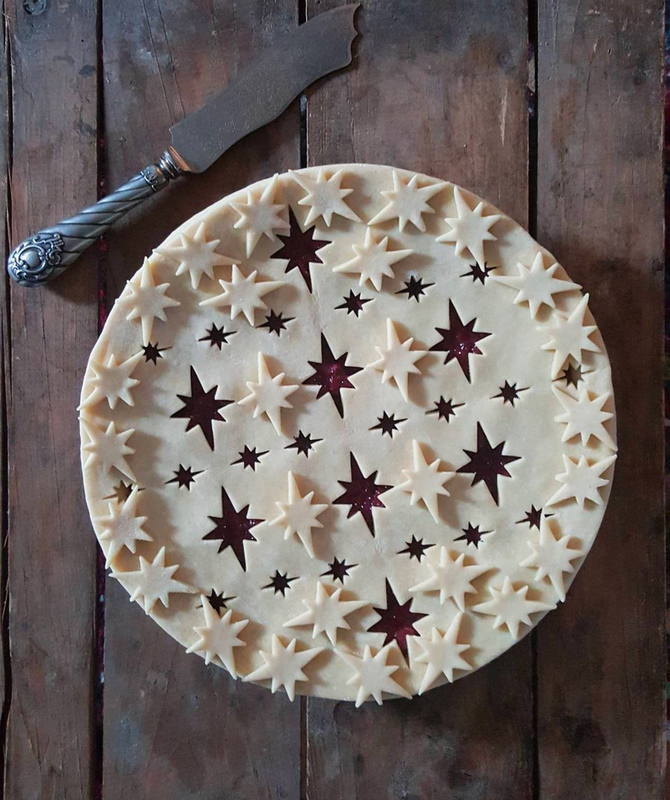 But on their Instagram account, it’s their pies that take the spotlight. 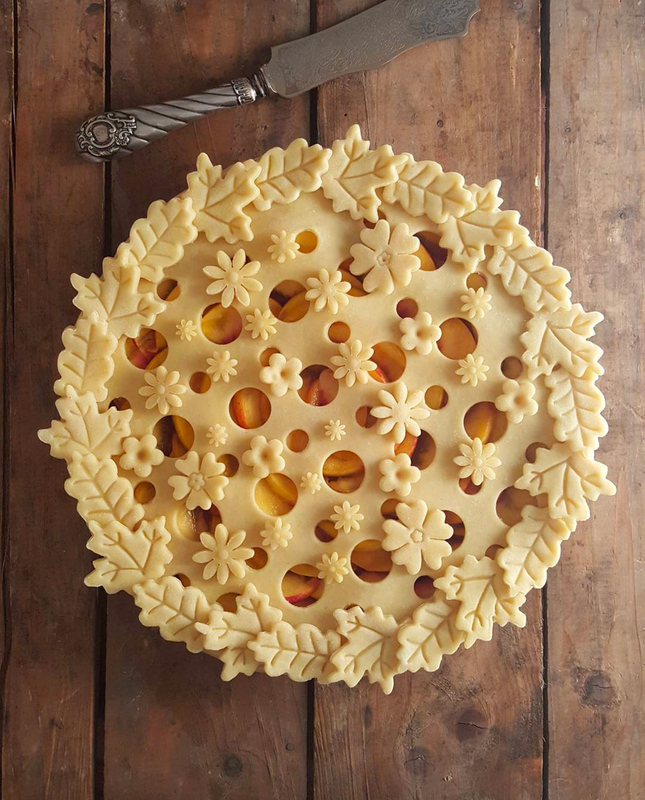 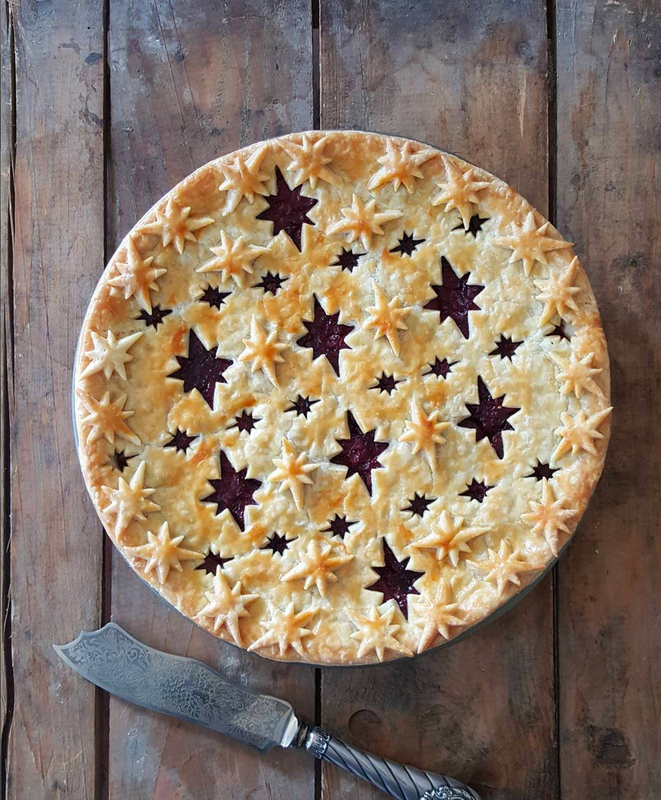 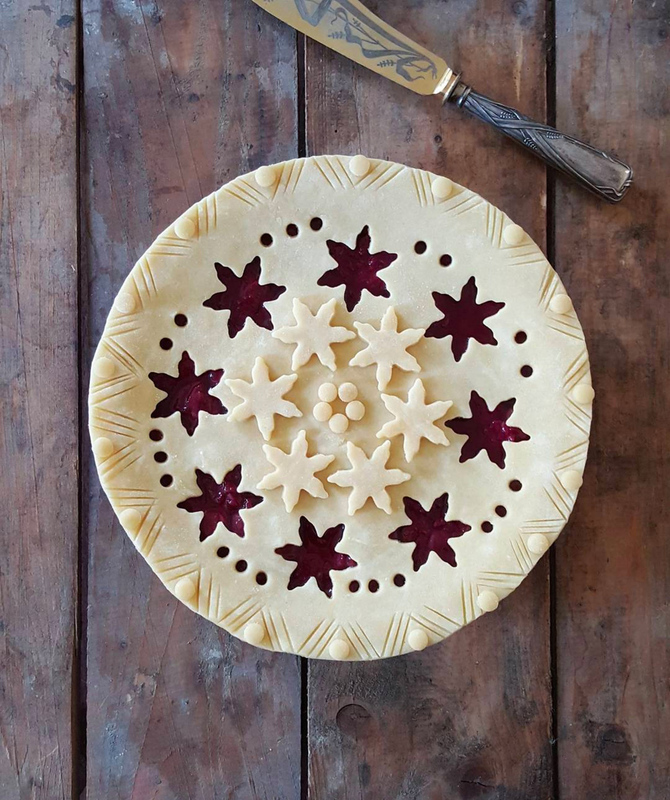 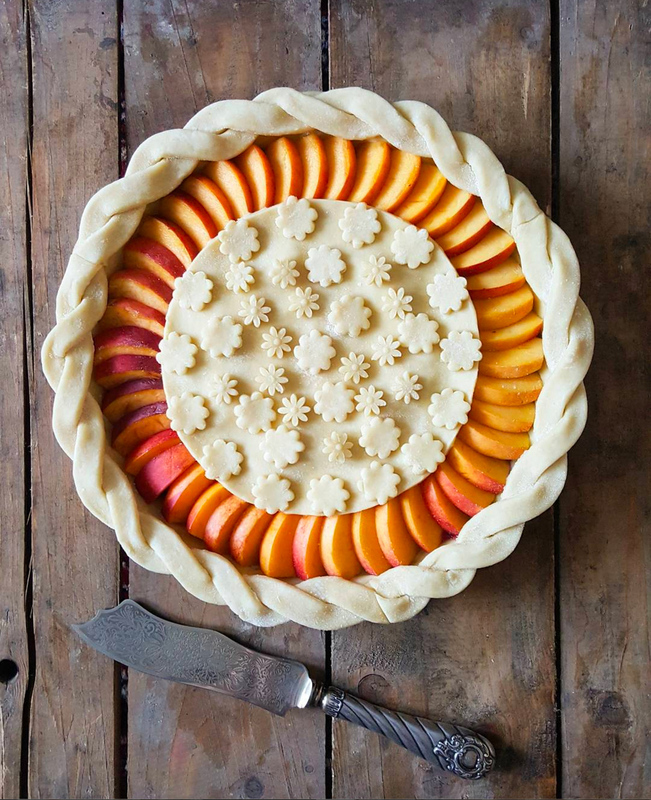 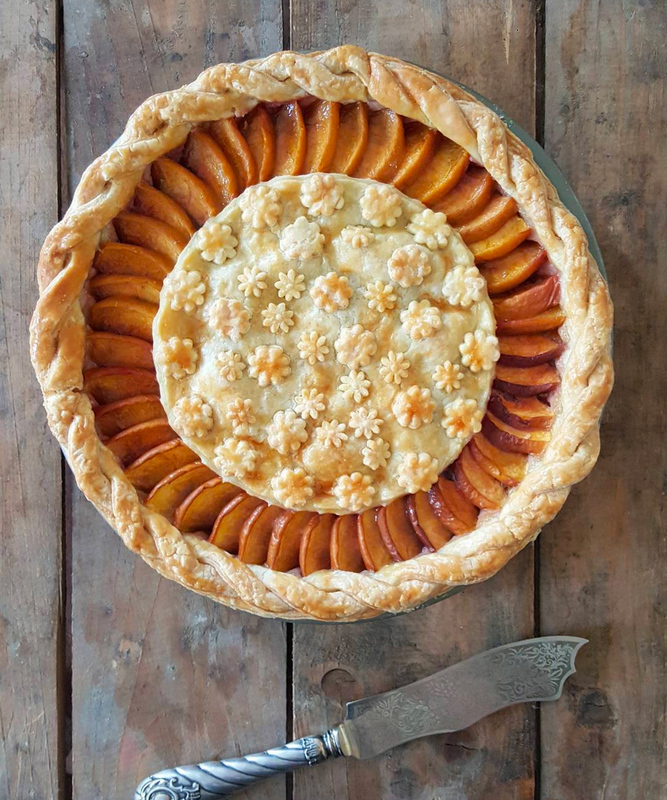 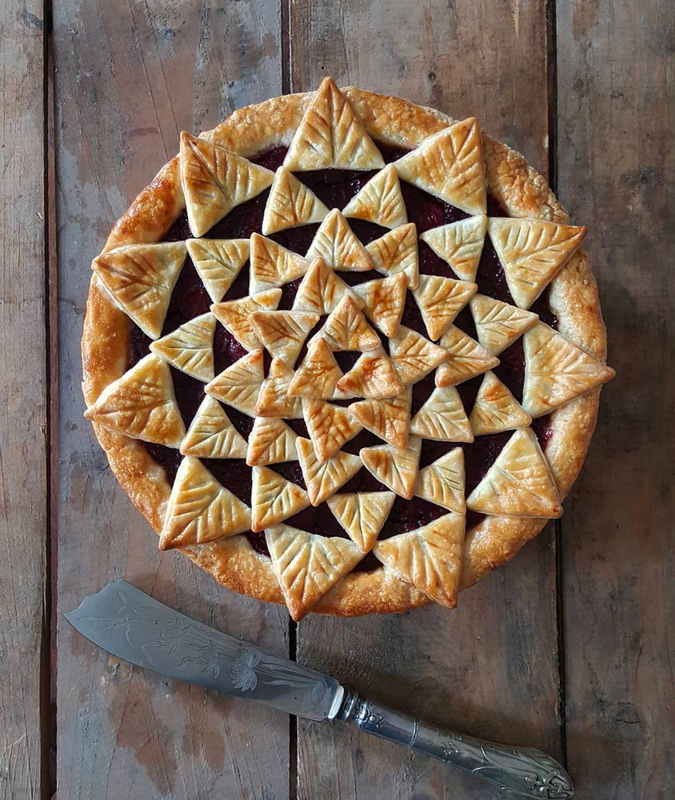 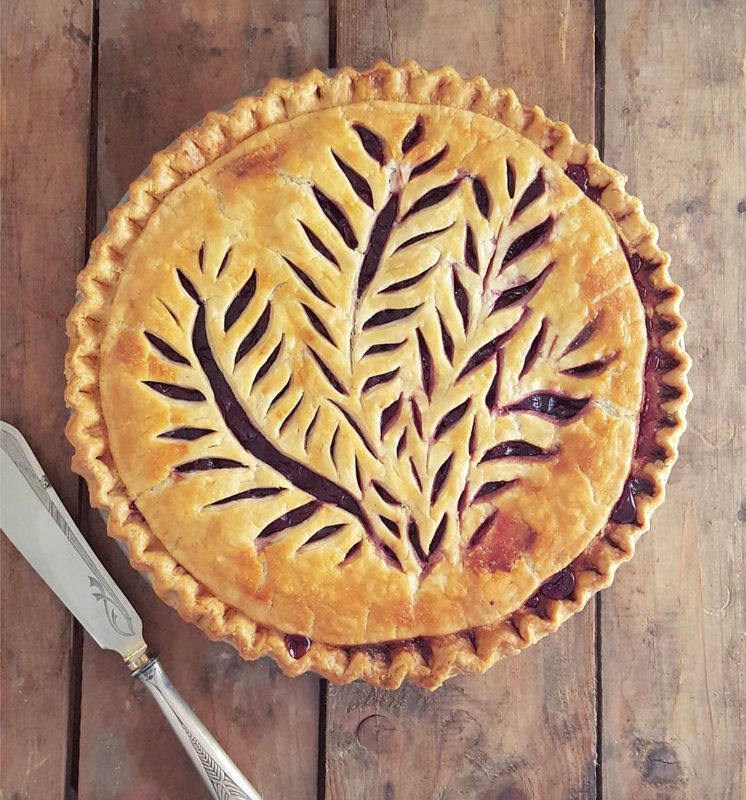 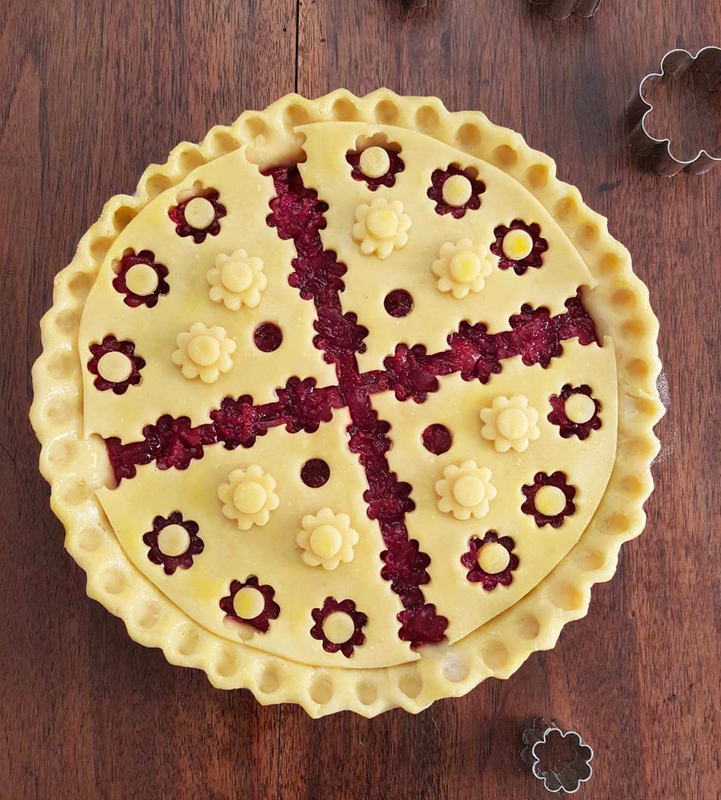 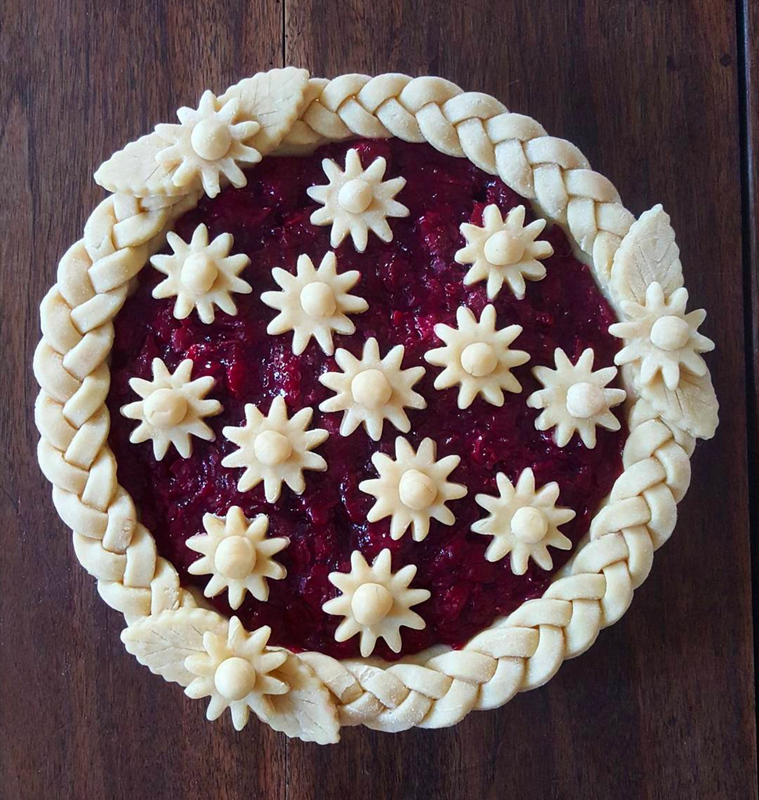 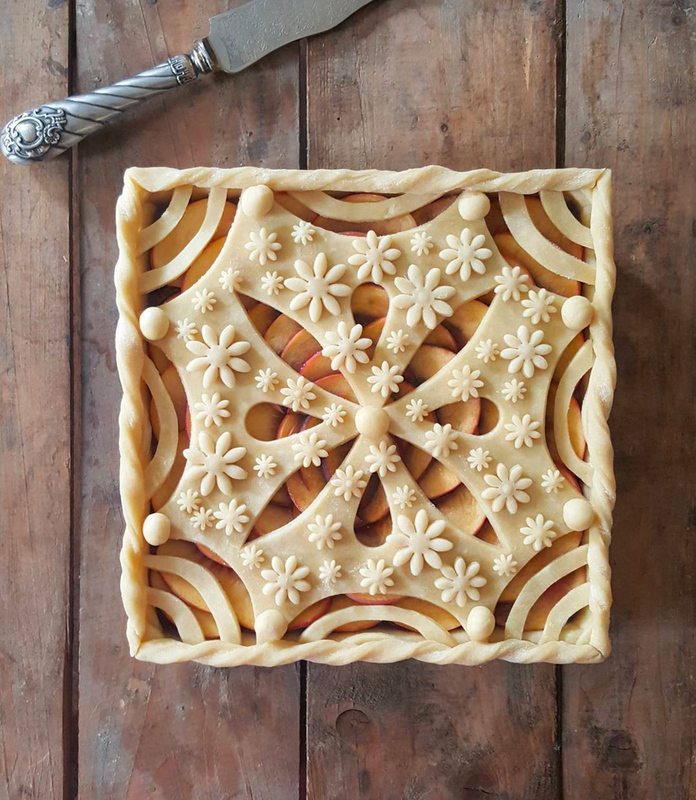 Decorated beautifully with geometric designs, the husband and wife team spoils us with a visual display of the pies before and after they’ve hit the oven, leaving no doubt in our minds that they taste as good as they look. 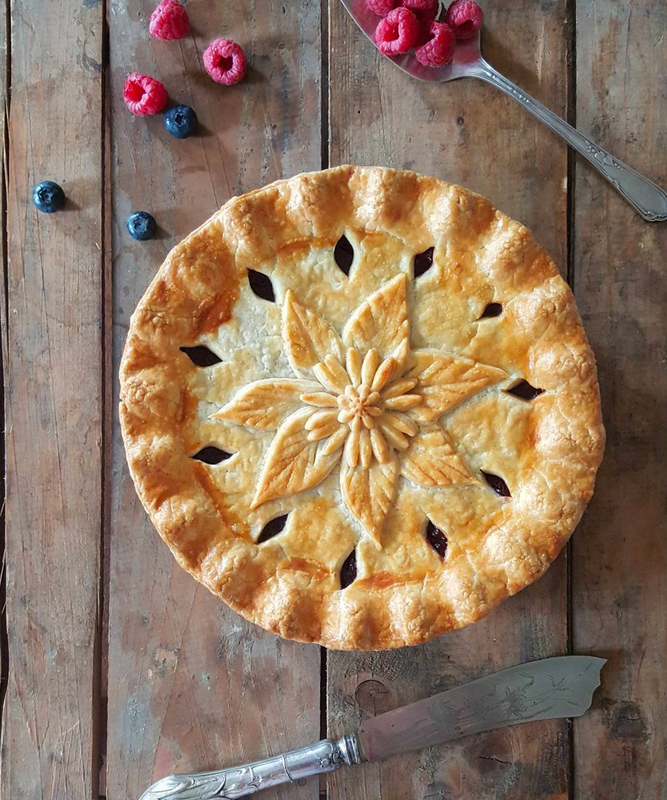 Follow their Instagram account here.